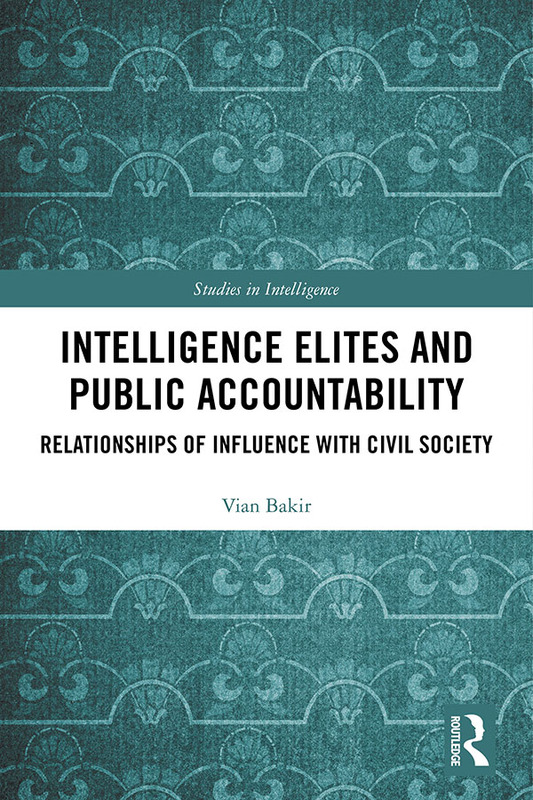 This book provides a definitive overview of the relationships of influence between civil society and intelligence elites. The secrecy surrounding intelligence means that publication of intelligence is highly restricted, barring occasional whistle-blowing and sanitised official leaks. These characteristics mean that intelligence, if publicised, can be highly manipulated by intelligence elites, while civil society’s ability to assess and verify claims is compromised by absence of independent evidence. There are few studies on the relationship between civil society and intelligence elites, which makes it hard to form robust assessments or practical recommendations regarding public oversight of intelligence elites. Addressing that lacuna, this book analyses two case studies of global political significance. The intelligence practices they focus on (contemporary mass surveillance and Bush-era torture-intelligence policies) have been presented as vital in fighting the ‘Global War on Terror’, enmeshing governments of scores of nation-states, while challenging internationally established human rights to privacy and to freedom from torture and enforced disappearance. The book aims to synthesise what is known on relationships of influence between civil society and intelligence elites. It moves away from disciplinary silos, to make original recommendations for how a variety of academic disciplines most likely to study the relationship between civil society and intelligence elites (international relations, history, journalism and media) could productively cross-fertilise. Finally, it aims to create a practical benchmark to enable civil society to better hold intelligence elites publicly accountable. This book will be of great interest to students of intelligence studies, surveillance, media, journalism, civil society, democracy and IR in general.